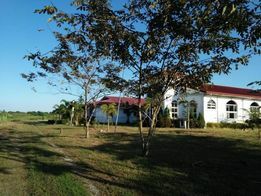 1-BR Amaia Escapes Capas Tarlac. 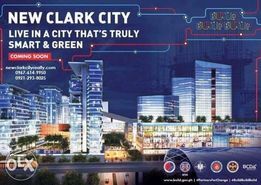 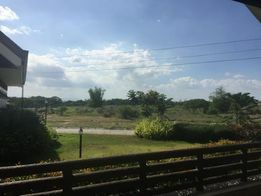 House and Lot for Sale near New Clark City..
New and used House and Lot, Townhouses and Subdivisions for sale in Tarlac - OLX.ph Browse 106 results on OLX Philippines. 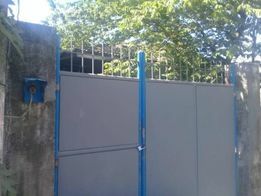 Brand new and used House and Lot, Townhouses and Subdivisions for sale.